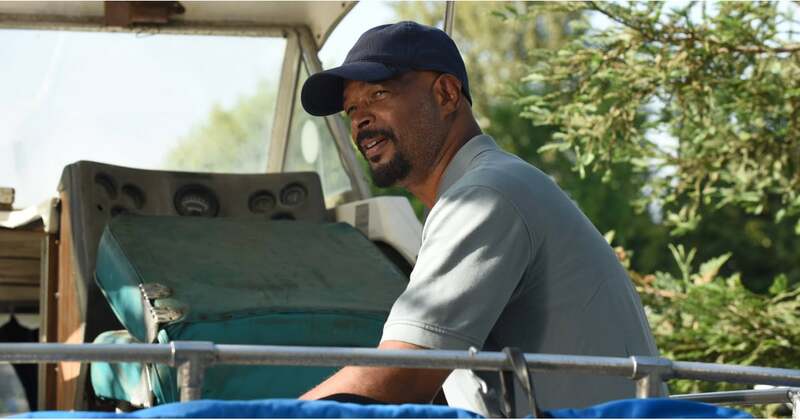 Damon Wayans is set to exit Fox’s television adaptation of Lethal Weapon after production wraps on 13 new episodes for Season 3. Wayans made the announcement Wednesday during an interview, where the actor said his decision to leave the show stemmed from having long work days and wanting to spend more time with his family. “I’m a 58-year-old diabetic and I’m working 16-hour days,” Wayans said. “Like Murtaugh say, ‘Too old for this. '” Wayans said he plans on returning to stand-up comedy in 2019. Wayans’ departure comes after Seann William Scott just joined Lethal Weapon Season 3 following the firing of original star Clayne Crawford. Scott portrays a new character named Wesley Cole while Crawford had appeared as classic Lethal Weapon character Martin Riggs.